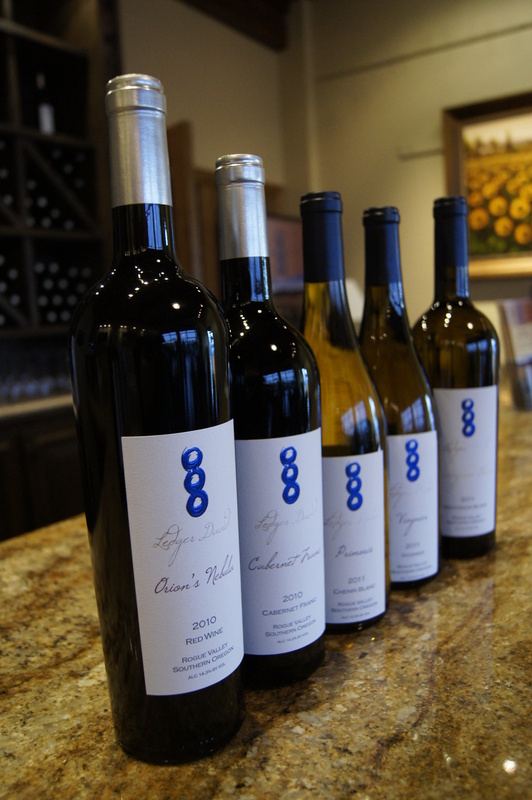 Join Ledger David Cellars for our spring Primoris Wine Club pick up party March 8 & 9 at Le Petit Tasting Room. Celebrate the new release of our first vintage 2011 Malbec! Other wine club selections include the 2012 Primoris Chenin Blanc by popular demand and our San Francisco Chronicle award-winning 2010 Tempranillo. Enjoy BBQ cuisine paired with live bluegrass music from local artists Not Too Shabby on Saturday from 5:30-7:30pm and Sequioia on Sunday from 2-4pm. Event hours are Saturday, noon-8pm and Sunday, noon-5pm. Please let us know if your billing information has changed. Call Heather Hamlin at (541) 664-2218 or email heather@ledgerdavid.com and she would be delighted to update your payment information before processing your wine club order. We will be processing orders on Monday, March 3. As a reminder, 3-bottle members receive a 15% discount, 6-bottle members 20% and 12-bottle members 25% discount on all wine club selections. 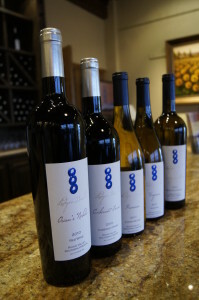 If you are unable to join us during this event weekend, your wine club selections will be available after March 10 at the tasting room in Central Point (next to the Rogue Creamery) any time during regular hours. The past year proved to be a great one for Ledger David wine recognition. Our wines were reviewed by an array of competitions and critics. We’re proud of the results! Mail-Tribune “Wine of the Week” (Oct. Review) – Tempranillo ‘10. While we of course enjoy our own products, it’s great to receive validation that our diligent work in the vineyard and our artisanal wine-making process pay off with wine judges from around the world. So make sure you have some in your glass! Taste these and other estate wines at our Le Petit Tasting Room in Central Point (open Oct.-April, Thurs. through Mon., noon-5pm and May-Sept. daily noon-5pm) next to Rogue Creamery and Lillie Belle Farms. Visit www.ledgerdavid.com for more information on purchasing wines and to find out how you can join the Primoris Wine Club. Slice slits every ¾” to 1” into Porkloin horizontally about ¾ through the meat. Fill each slit with an ¼” thick slice of apple skin edge out. Brush honey over the top and sprinkle with cinnamon. Transfer the Porkloin to the crock pot and layer the onions over the top. A perfect pairing with Ledger David 2011 Viognier.